I don't have a big sweet tooth but boy there is something about apple pie in the Fall that I just cannot resist. And while, yes, I have had cold apple pie for breakfast, I thought maybe there was a way to get the same flavors in a slightly healthier way. 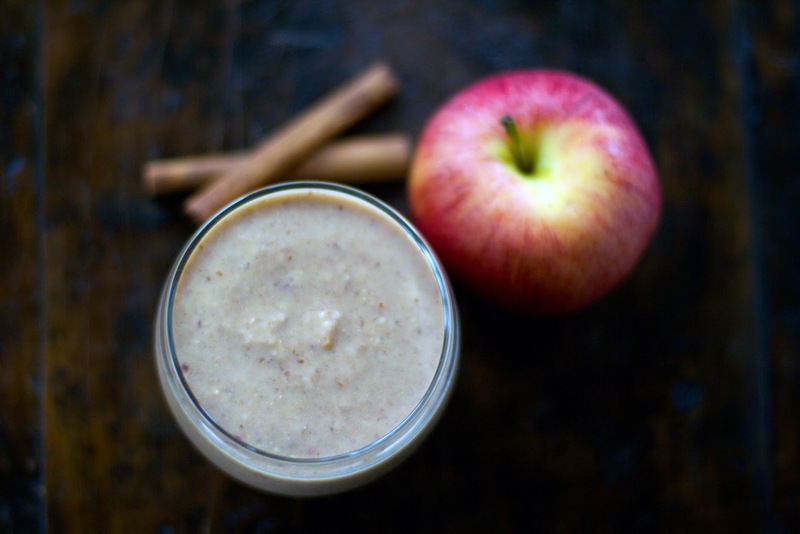 Enter this Apple Pie Smoothie. I was lucky enough to have a second appearance on WTNH's CT Style last Friday and this recipe was a big hit. No wonder, because it really does taste like apple pie in a glass. Put on the lid and process until smooth, about 30-60 seconds. Now I totally plan on playing around with ingredients for, yup you guessed it, a pumpkin pie smoothie. Enjoy! I definitely going to play around with ingredients for a pumpkin pie smoothie now. Love how straightforward the recipe is! 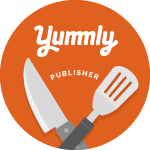 Love how straightforward this recipe is!